With more and more people using Macs and other Apple devices, there’s been a rapid growth in the volume of Mac malware and the number of cybercriminals that are targeting Mac users – to steal their data, identities and money. Choosing a simple antivirus product isn’t enough to keep you, your children and your sensitive information safe. 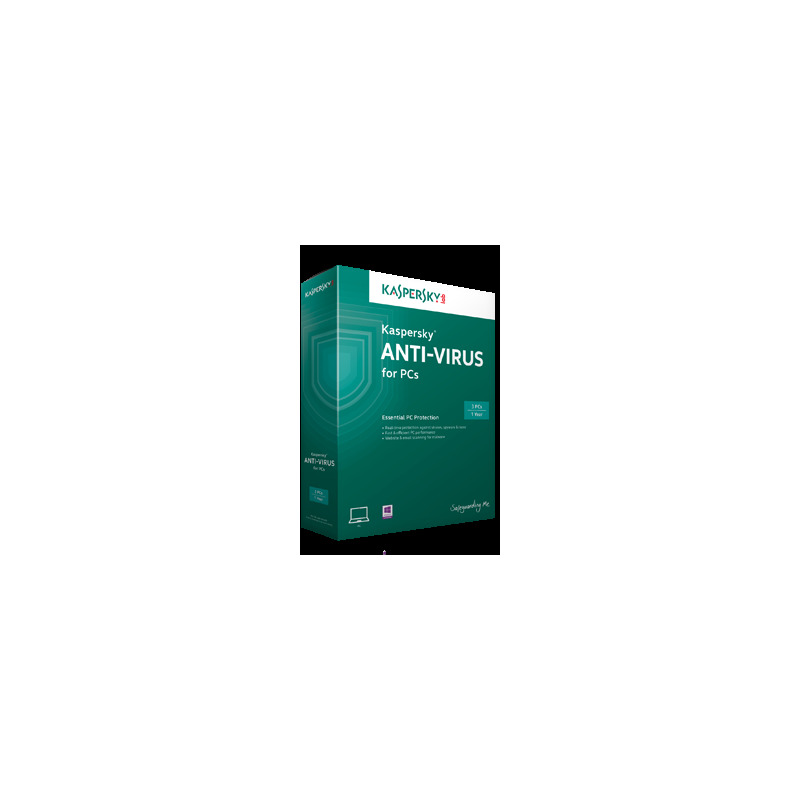 - Anti-malware Protection – including real-time defence against Mac malware and PC malware. - Internet Protection – to secure your data when you’re online surfing, banking or shopping. 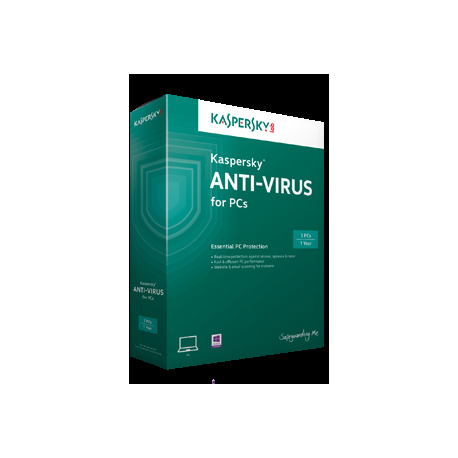 - Identity Protection – via Kaspersky’s Virtual Keyboard technology. - Advanced Parental Control – to help keep your children safe online. - Protects your Mac against all types of new and emerging malware threats – including computer viruses, worms, Trojans, bots, spyware and more. - Prevents your Mac from passing on PC and Linux malware to your family’s, friends’ or colleagues’ PCs. - Includes a URL Advisor feature that checks each website against Kaspersky’s database of phishing sites and dangerous URLs – before you even open the website. - Scans incoming and outgoing traffic – and assesses whether websites contain any malicious code that could infect your Mac. - Prevents keyloggers or identity thieves from intercepting your personal data. - Lets you enter your personal and financial information onto web forms – without fear. 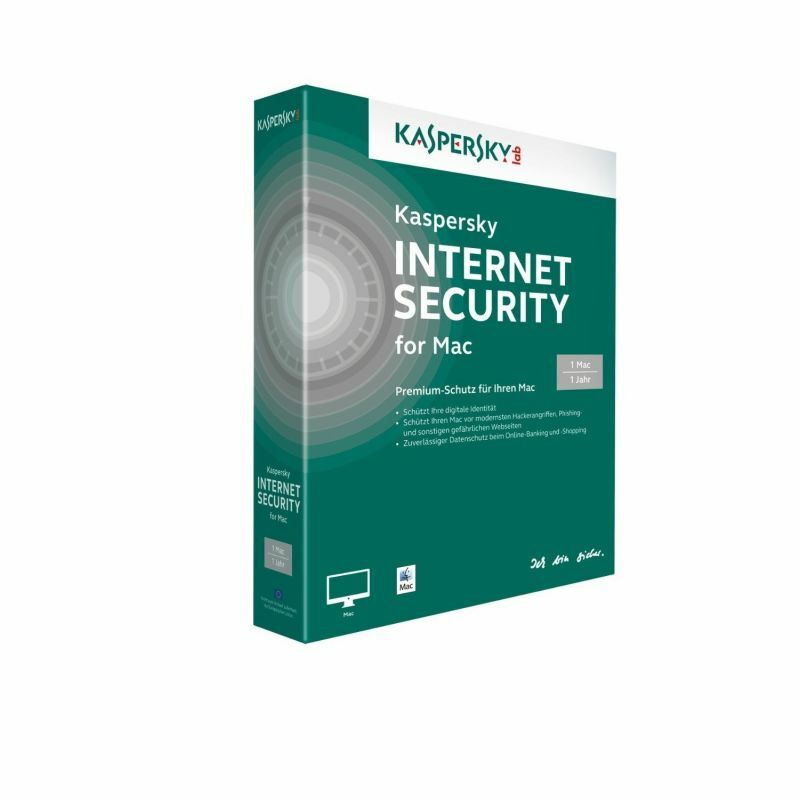 - Protects children when they’re online – surfing the Web, emailing, communicating via social networking sites, downloading files… and more. - Helps you to manage and control how and when your children use the Internet – and how long they stay connected. - No noticeable impact on performance – whether you’re surfing the Web or using your Mac offline. - Major features and protection status are easily accessible.